Vi-Lux Building Products Inc. prides itself on supplying the highest quality PVC moulding and trim solutions. With more than two decades of PVC mouldings and trim manufacturing experience, a highly skilled and professional team, and an advanced quality management system, we consistently deliver safe, effective and reliable products that comply with the toughest industry standards. Furthermore, our quality management system has been audited and qualified by leading companies in the building products industry. It uses advanced quality methods with the concept of continuous improvement, and is managed and implemented by our team of highly professional and educated quality assurance technicians and quality assurance personnel. Controls are defined and implemented in all process phases from design and procurement through production, under the responsibility of trained operators, quality assurance technicians, quality control inspectors and quality assurance personnel. 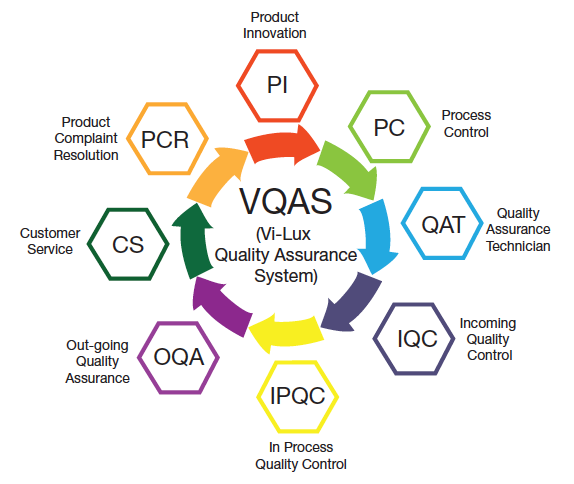 Our state-of-the-art manufacturing facility has all the equipment and resources needed to verify and validate all new Vi-Lux building products, and to support product improvements that further raise product quality and robustness. Continuous field-testing together with various simulations, assure that all Vi-Lux products provide the highest level of quality and reliability. Our quality assurance team provides customers with prompt, professional and personal answers to all of their questions and needs. Our line of quality building products gives our customers a tremendous advantage over the competition. We also maintain full commitment to preserving the environment, safeguarding against environmental hazards and assuring the safety and health of our employees, as outlined in our ISO14001 manual and Employee Health and Safety manual. To best evaluate our effectiveness and efficiency, we define targets every year in the areas of quality, effectiveness and efficiency. Our core business lies within successfully manufacturing building products that are ready for use. We can only achieve this by truly being able to manufacture to the highest quality standards. 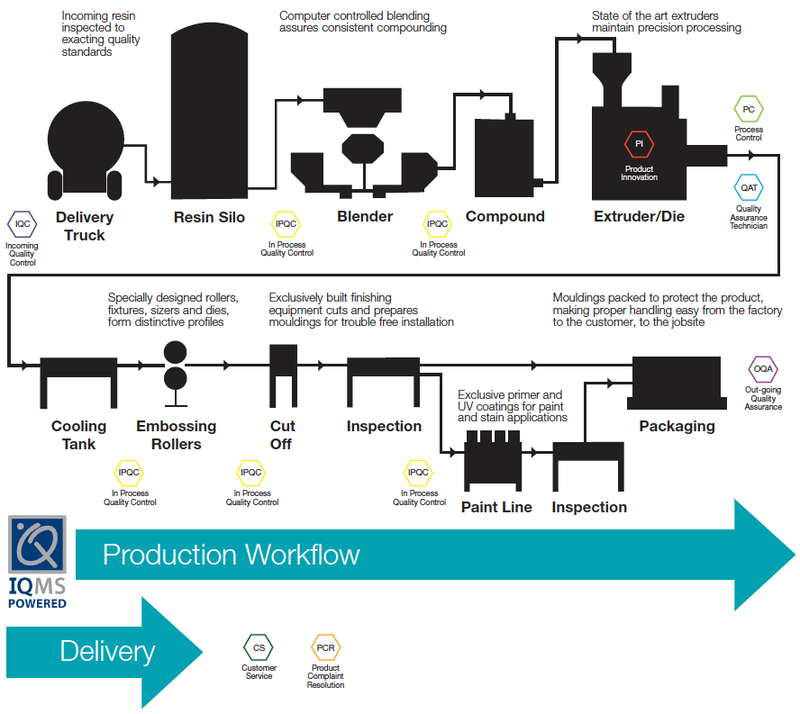 We follow a carefully laid out production plan when we process every component. Our many years of experience in building products manufacturing gives us the know-how to provide professional manufacturing and innovative product ideas to our customers and professional partners.